Benefits Sonoma Volunteer Firefighter Association. Step 1: RSVP using the online RSVP form or RSVP to your Paperless Post invitation from the HALTER Project. 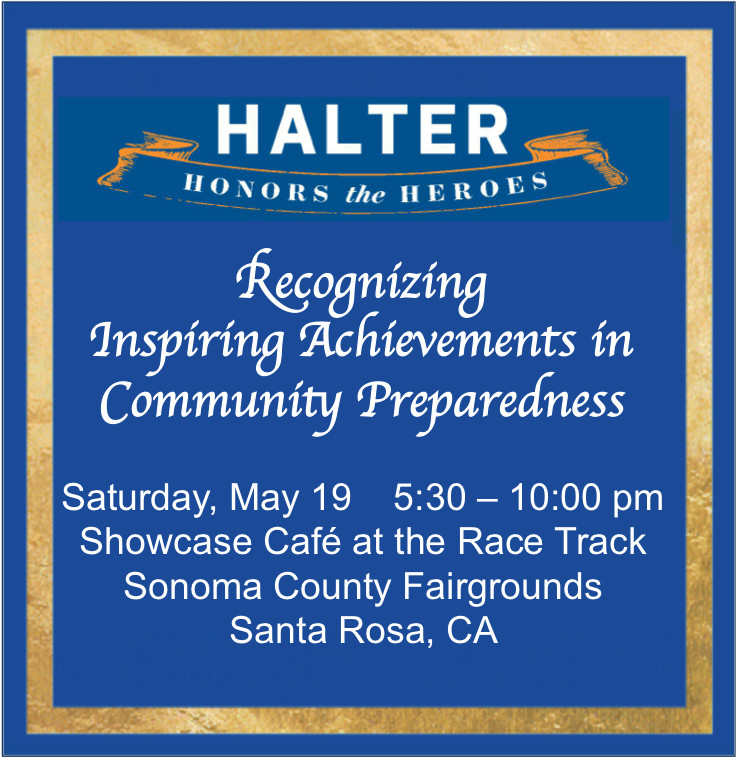 If you did not receive an invitation, but would like to attend, please email rescue@halterfund.org. We'd love to have you join us!